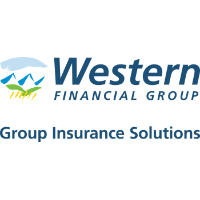 Western Financial Group is a collection of risk management consultants, commercial insurance brokers, employee benefits consultants and group program administrators. Above all, we are risk negotiators who buy optimum insurance coverage for clients from responsive and qualified insurance companies. Our programs provide Canadian independent businesses that are aligned with associations and buying groups with a progressive and unique way to insure their businesses. Through the alternative risk transfer of the "Protected Self-Insurance" structure, our clients are provided with superior coverage, cost savings, enhanced rate stability, and most importantly a level of control over their insurance program that is not available within the traditional marketplace. Visit Western Financial today while you shop at CF Polo Park in Winnipeg.